Cognac 15 years old Alc. 40% vol. 0.7 liter This exquisite cognac has been produced on the.. 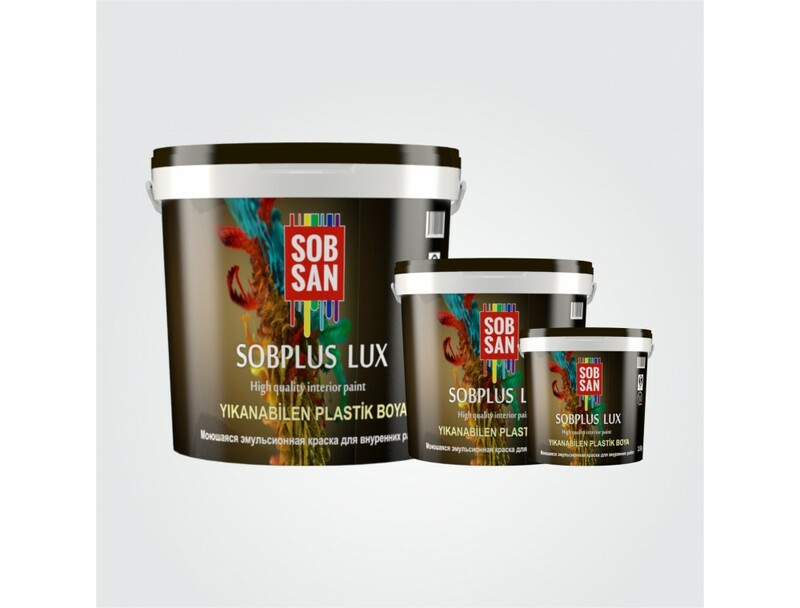 Description : High quality acryl copolymer based decorative matte paint for interior works. Properties : Perfectly covers painted area. Resistant to destructive impact of sunlight, moisture, rain and salty sea water. Allows painted surfaces to “breath”. It will not fade, chip or blister and gives surfaces matte and decorative look. 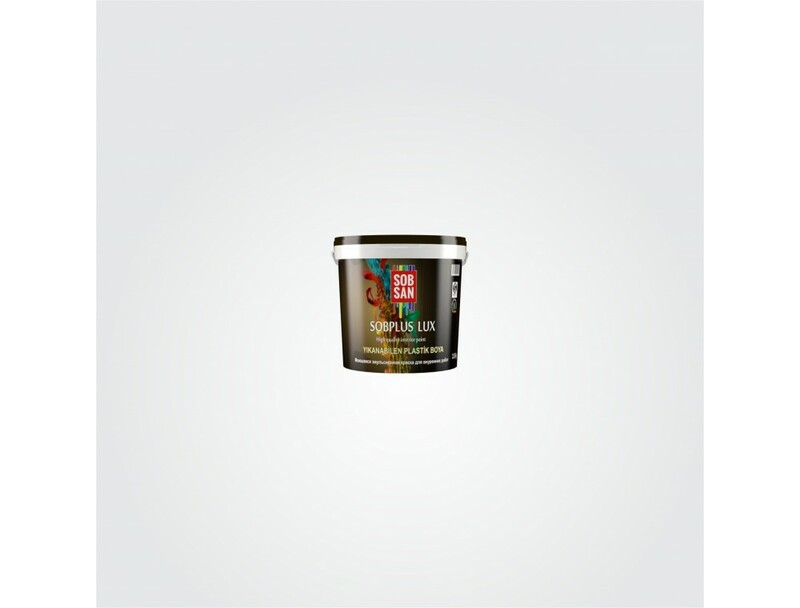 Application areas : It can be used on all kinds of interior surfaces and applied on concrete, plaster, and other surfaces. applying Sobplus Lux. If required use Sobexpas filling to straiten the surface. 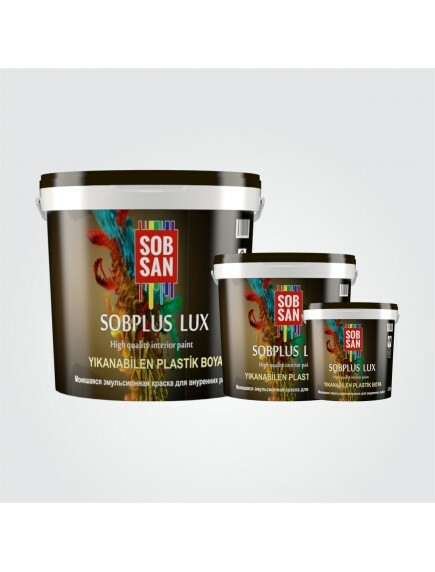 Prime the surfaces with Sobbinder and apply Sobplus Lux after drying. Before using the paint dilute it by 20-25% with water and applied in two or three layers with a brush or a roller with a gap of 1 hour. Minimum surface temperature for application should not be less than + 5º C and humidity must not be more than 80%. Storage conditions : Store container tightly closed in a place with temperature not less than 0° C and no more than + 35° C. Avoid direct sun light. Protect from frost. S 2 - Keep out of reach of children.